Kim lives out West and has to deal with well water, which can tend to make hair brassy. In order to combat any warm tones that her water may cause, I’ve been highlighting and lowlighting her hair with an ash blonde (which controls warmth). Her blonde is looking better and better every time she comes in. Her natural hair is dark blonde, so at the end of her service I do a base break that lifts one level but gives the highlights a natural blonde look. Meet Diana! 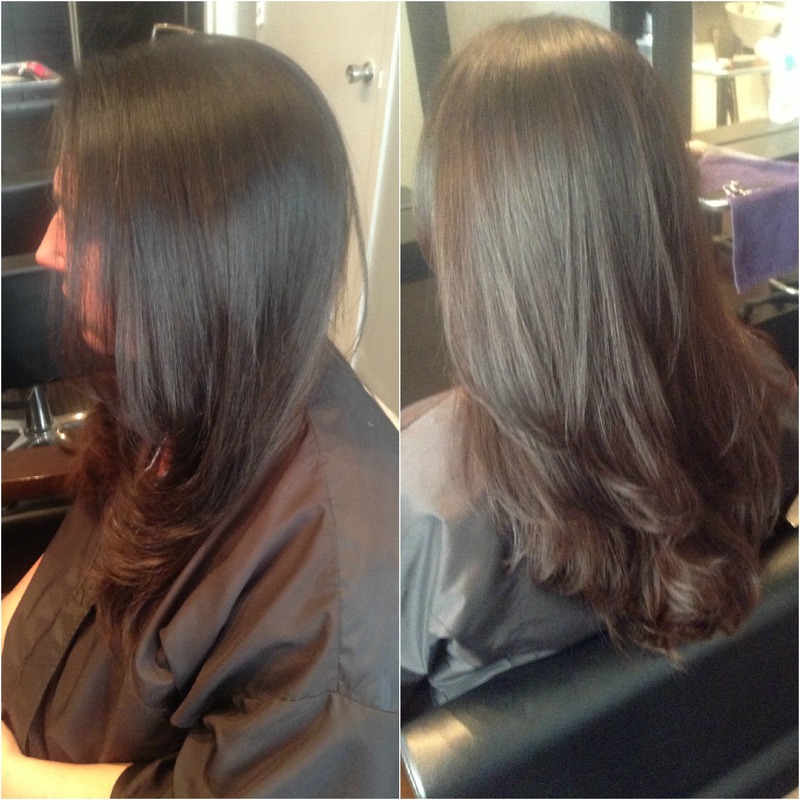 She was a new client that came in last week with an inch of new growth. She went to a salon previously, and though they tried to give her a “different look” with color, they weren’t able to lift it because of her previous color. In order to stay away from a line of demarcation and uneven tones, I suggested that we do a highlight and lowlight to give her dimension and movement. 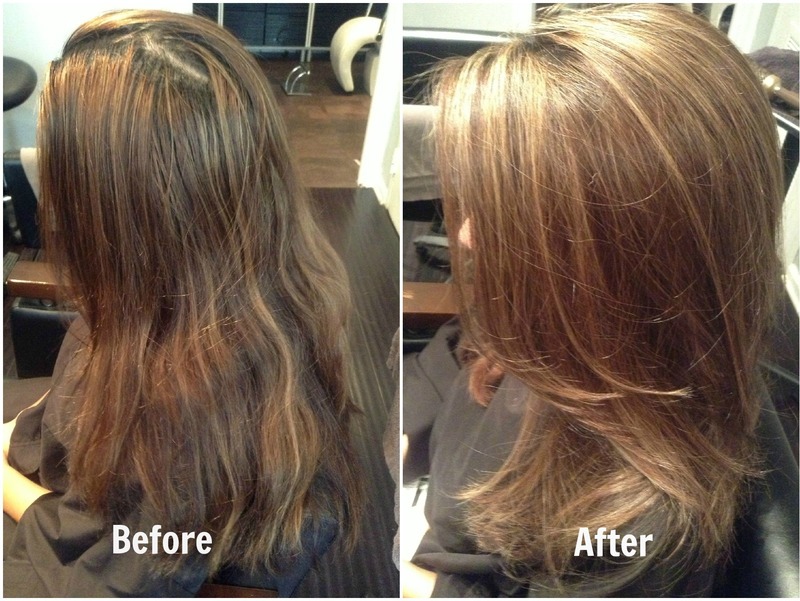 Check out her before and after! Amanda came to me with light blonde hair and wanted to go around 3 shades darker and keep some caramel highlights for dimension. I used a light brown and added in some red too to give her that change that she really wanted. Brunettes rule! Meet Givania! She came to me with just at the shoulder hair and really wanted to change things up and have a different look. 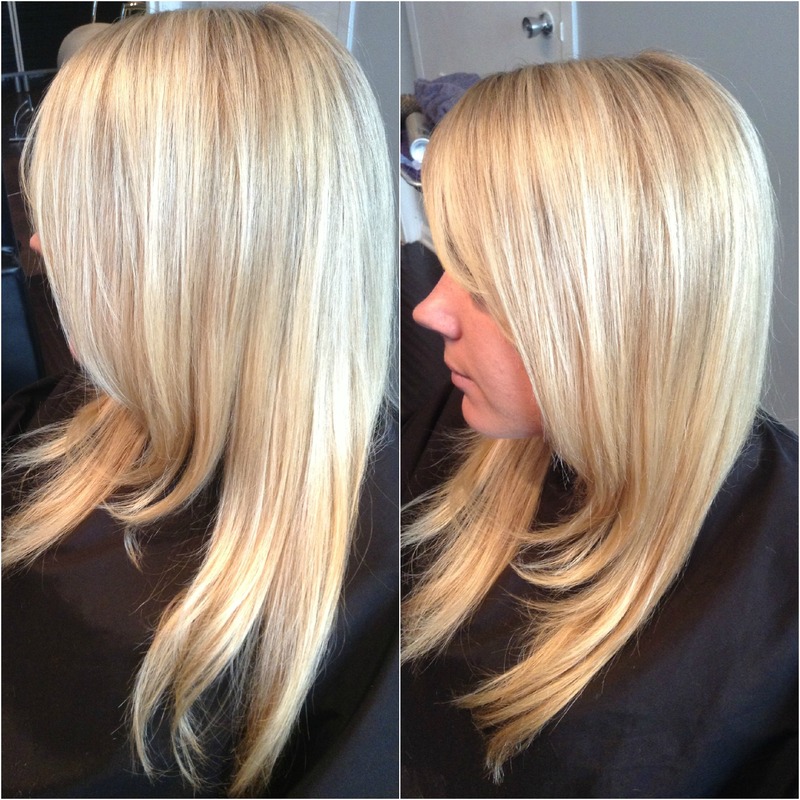 I was so thrilled to introduce her to Hot Heads hair extensions and we ended up doing a full pack of hair and a full highlight to make her super blonde. I hope she feels as beautiful as she looked — cause she left as a blonde bombshell! Remember Sandra? Well her wonderful photographer at Lightcap Studios sent me some professional shots and I was so happy to see them! I love seeing brides that I worked on in their professional bridal pictures because that’s where everything comes together. These are the pictures Sandra will cherish and share for years to come and I’m so happy that I was able to make her look and feel so beautiful on her special day. 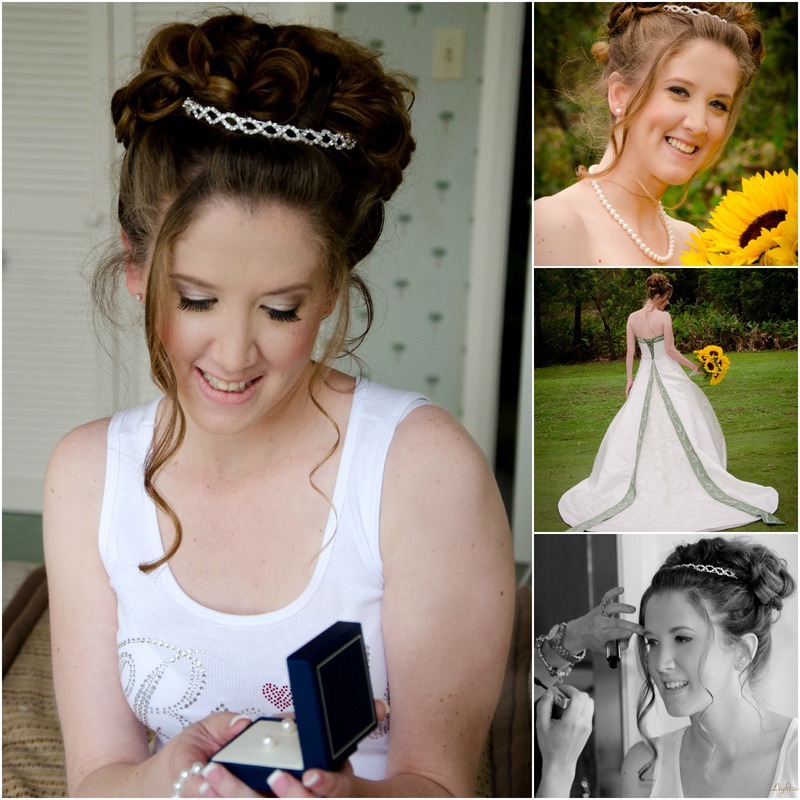 Having a professional bridal makeup artist and bridal hairstylist makes such a big difference in pictures! Even if you’re amazing at applying your makeup, it’s always important to get a professional for such a big occasion so that everything lasts and is done correctly… especially for photography and lighting purposes. What do you think of her pictures? Flower girls are just as important as the rest of the bridal party! The little girl was so spunky and fun, I really wanted to add some of the brides style (Sandra, from a few days ago) to her look. The curls went so great with this girls personality and the braids added a really fun and young element. She loved her updo and the best thing of all is that she’s able to dance all night and have fun without a care! Sandra (the bride from yesterday’s blog) really wanted her bridesmaids to have a similar look. She had a princess updo, so for her bridesmaids we did similar curls but not as high on the head. The lower updo still had the same curls and movement as the bride, but just different enough to make the bride really stand out. 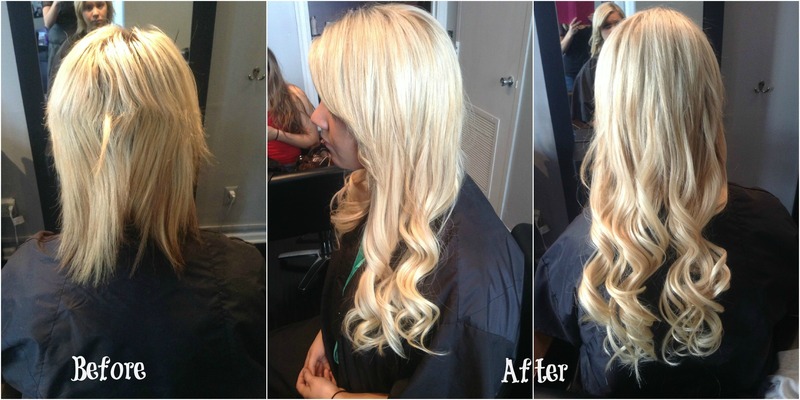 With pin set curls and some teasing we were able to create a really chic and elegant look. For eye makeup, we did a smokey effect with Urban Decay golds, smog, and brown colors. Eyelashes gave the finishing touch and just enough drama! I truly love what I do and I think it really shows in my work. Book your wedding today! Brides by Zaklina is able to accommodate a wedding party of up to 15 girls. I can’t wait to make you and your girls look glamorous and beautiful! Sandra was such a fun and sweet bride. I was so honored to be a part of her special day! I curled her hair and pin set them. Doing that holds the curl longer and helps its shape. In the first picture with the pin set, she’s just wearing a light moisturizer and no makeup. I love it when I get to do both hair and makeup because you really get to see the transformation and it’s amazing to see the end result. Sandra wanted a princess updo with her curls pinned up in soft, flowy pieces. This look is spot on with what she originally wanted and I’m so grateful that I was able to make her dream look come true. For her makeup I used pinks, purples, and browns to open up her eyes, and also added false lashes for extra drama. I did a light airbrush finish and a peachy pink lip to finalize her look. What’s your favorite type of bridal hairstyle? Let me know in a comment! This is such a classy look perfect for any bridal occasion! I did a wedding in West Palm last Friday and loved being able to do both hair and makeup for the girls. This bridesmaid had a classic & messy updo that’s chic, fun, and flowy! She has amazing blue eyes so for her makeup I used pinks and browns as a contrast to make her eyes pop. We also added false lashes and did an airbrush finish.